Sagan was out doing donuts, the distraction giving Specialized time to prepare for launch…. Sagan was out doing donuts, the distraction giving Specialized time to prepare for launch. 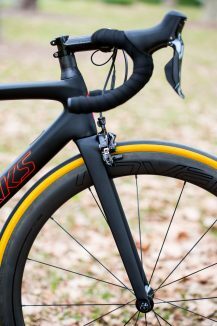 On the eve of Le Tour before the publicity caravan has even rolled out, Specialized release its latest and lightest Tarmac ever. 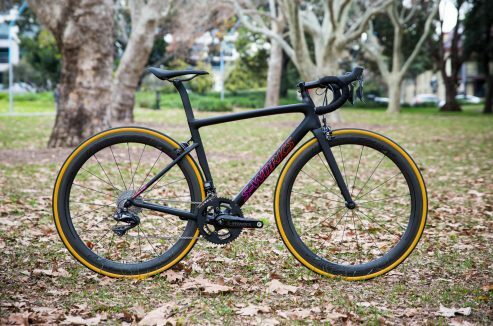 Specialized are the archetype of big-budget, big-brand bikes, they’re cleverly marketed, impeccably presented, but beyond appearances even the bespoke connoisseurs that cycling attracts can’t deny the R&D and proven performance of their machines and products. 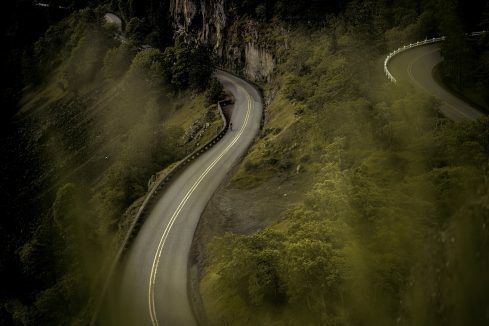 They broke ground with the last Tarmac and Rider-First Engineered design, and led the movement into women’s specific bikes and apparel. They’ve rewritten the books as the new Tarmac takes both of these concepts to a new level. Judging by the cover they’ve broken the rules too, usually technology falls down the tree, on first appearances it’s climbed up, the design undeniably inspired by the Allez, specifically the Sprint DSW. 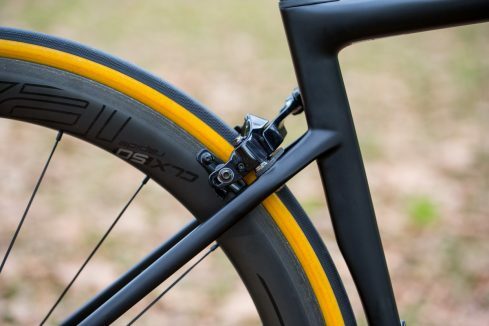 Although the Sprint lacks carbon and is significantly cheaper than a Tarmac model, it reignited an appreciation of alloy showcasing a new approach to frame design. 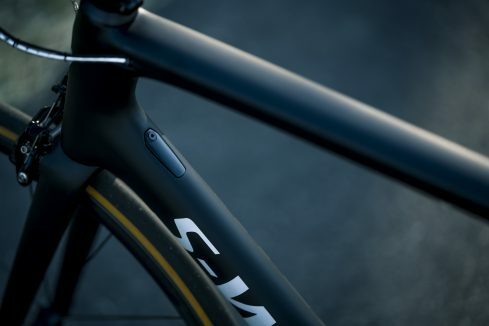 Some cues, especially the “dropped” seatstays making a smaller rear triangle have now appeared across the entire range, from the Venge ViAS to the new Diverge. On the eve of any Grand Tour the public eagerly await whilst the rider’s dread, a scandal, and never has gender been more in the public eye. Specialized were hailed for catering to female riders back in 2003, at a time when the concept of a women’s design was to ‘Take a man’s bike, make it smaller, and paint it pink’. 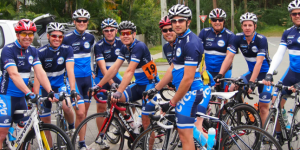 Now they have gone gender neutral, “putting the way people ride ahead of their gender”. No, it’s not a premature assumption of equality nor is it dismissing concerns – exactly the opposite. Using Retül data they’ve “developed overlapping geometries based on the desired experience of the riders’… bike ‘families’ for women and for men. 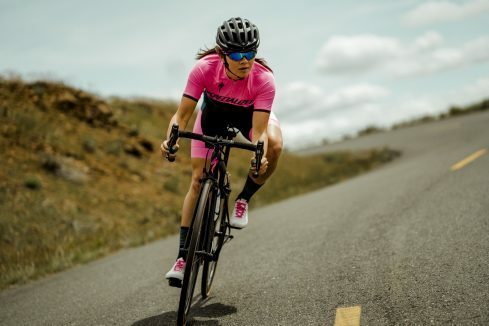 There’s no longer just a “men’s model,” but a whole family that serves men and women looking for the same experience.” Assuming this is Specialized speak for ‘there will be a frame that fits, from criterium to ‘cross, racer to recreational, aggressive to apathetic and all regardless of gender. 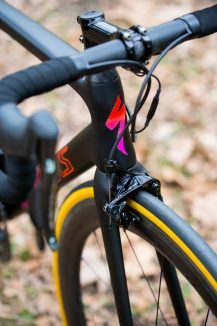 Never skip the fine print, besides the geometry is a new Ultralight model of the Tarmac, saving a reported 200 grams from 2015’s release. 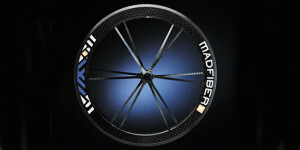 At a claimed 733grams for a 56cm frame, they’ve hit new heights, or should that be lows? 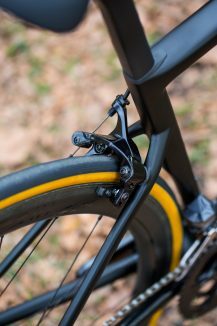 Specialized R&D are renowned for their attention to detail, neatly tucked cabling, a hidden seat post clamp and a traditional rear brake placement is not what it seems, utilising a direct mount system on the stays. Testament to their pursuit will be a limited release of an Ultralight paint, the coat adding a whole 10 grams. 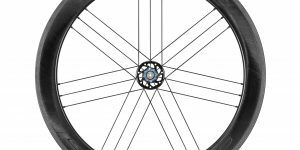 Besides nifty design and weight savings, three new fork options will be released, individually tuned depending on stiffness requirements, coupled with the “dropped” seatstays and D-shaped seatpost, to enhance ride quality and comfort. 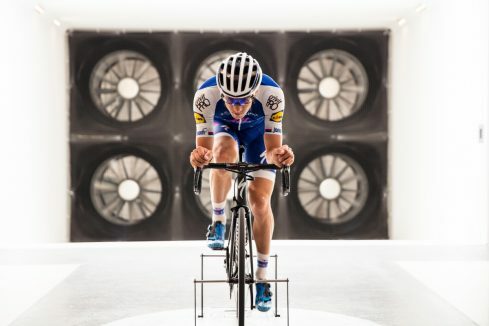 The combination of these culminates in aero improvements too, “45 seconds faster over 40 kilometres”, at what speed is not specified but we can guess this claim is at 40km/h. 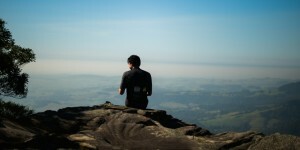 Tend to travel a touch slower? 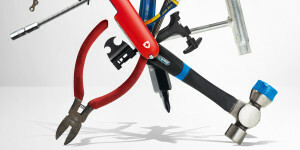 You’ll still make savings, according to Specialized. 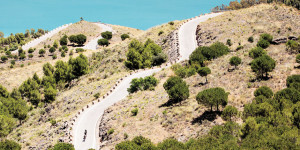 With riders in rainbow jerseys and sitting atop of the women’s individual and men’s World Tour team rankings, the new Tarmac is expected to be quite prominent within the peloton. Represented in both La Course and Le Tour, fans are sure to see plenty of it in the coming weeks, and hopefully plenty of 40km breakaways too.